Freddie the Frog and the Invisible Coqui 6th Adventure: Salsa! 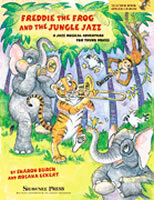 Freddie the Frog and Jungle Jazz! 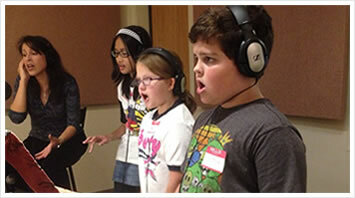 A swingin’ Freddie musical for grades K-5! 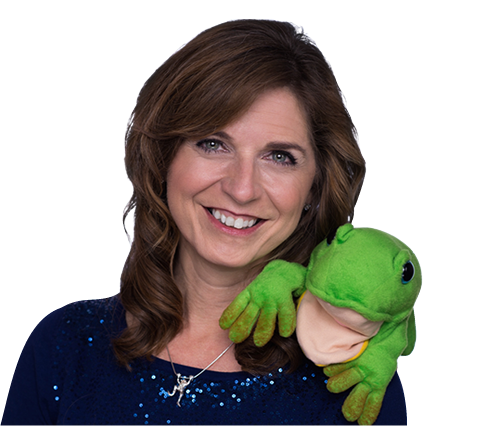 Freddie the Frog and Jungle Jazz at Wow! 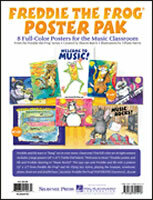 Freddie the Frog posters for your music room!! 3 – Larger Freddie and Eli posters!